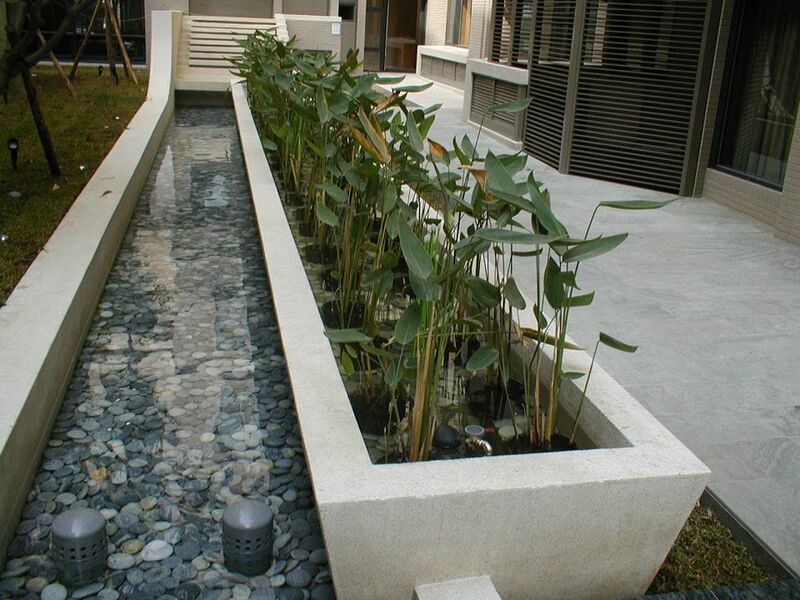 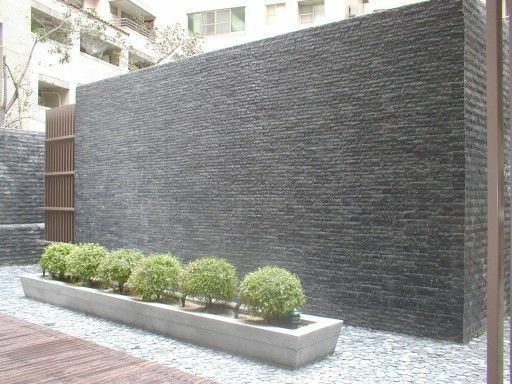 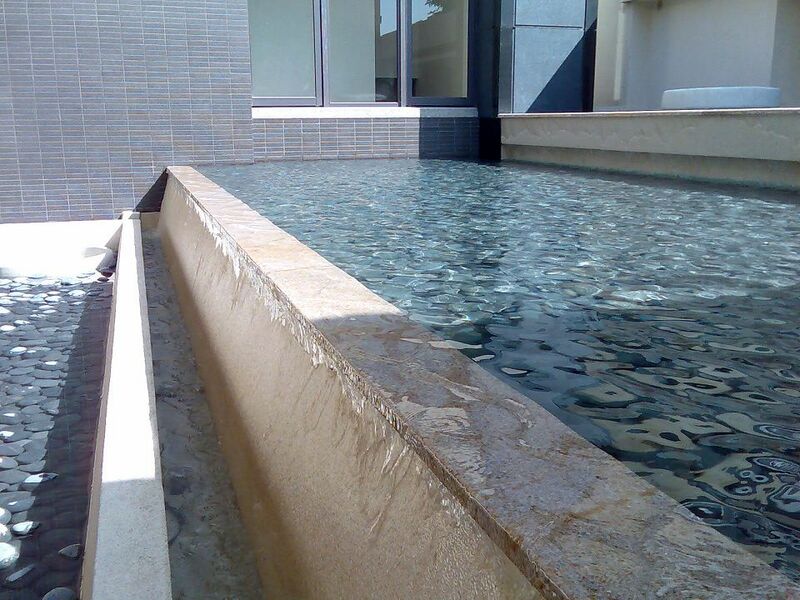 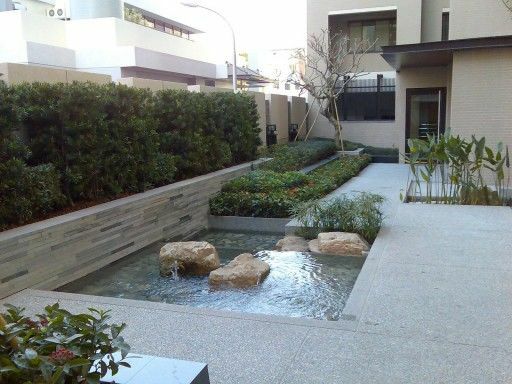 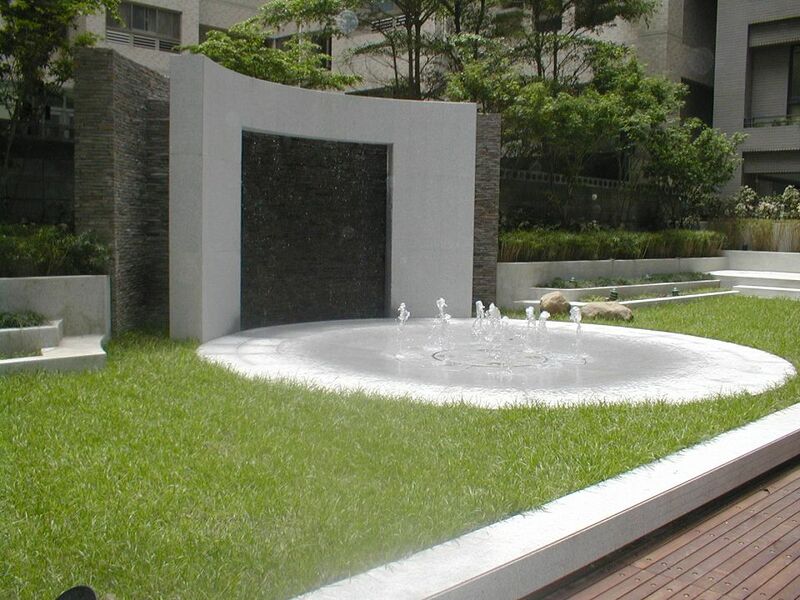 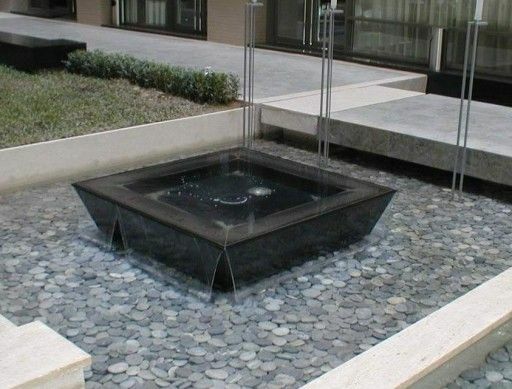 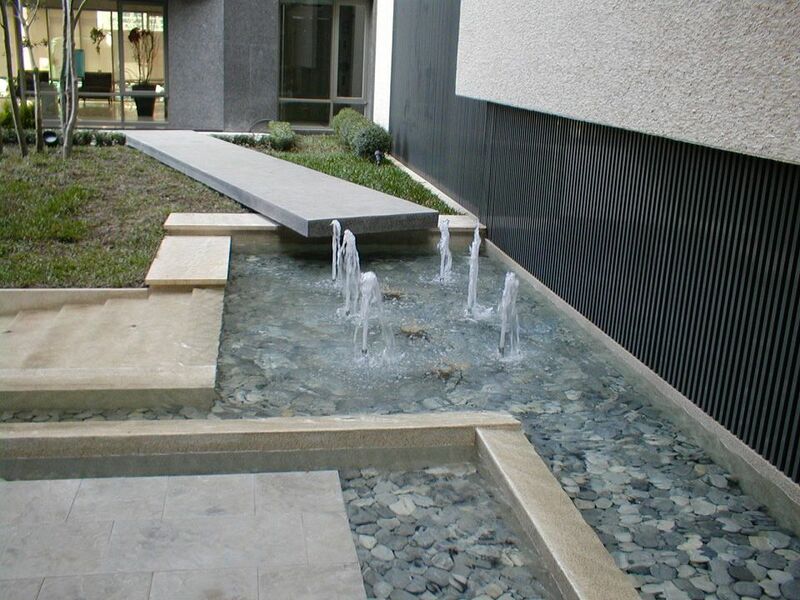 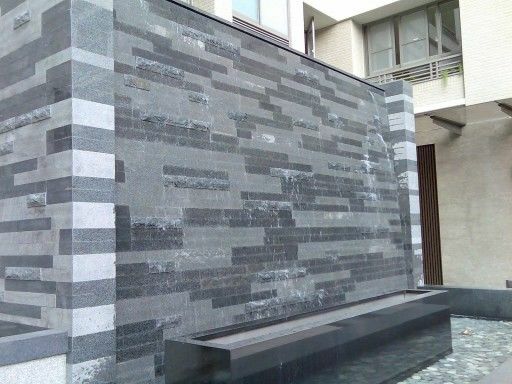 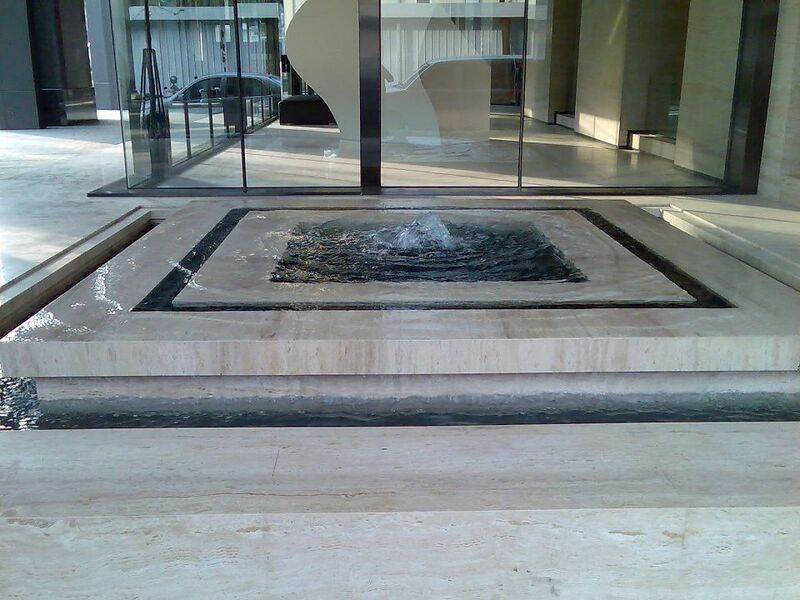 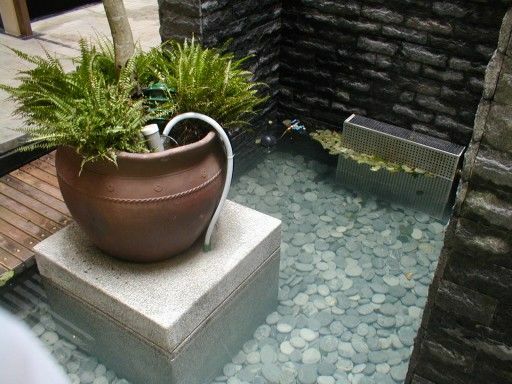 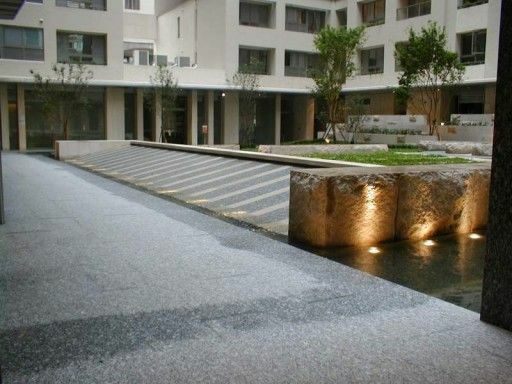 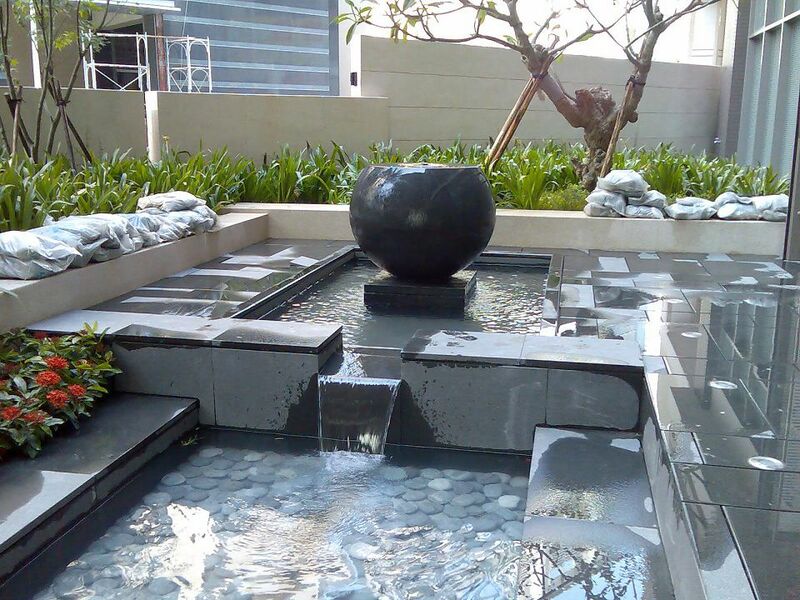 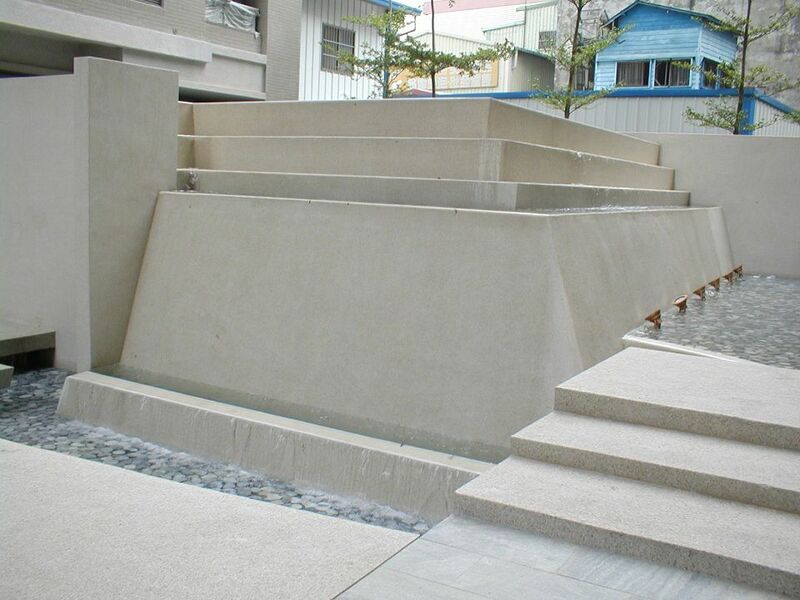 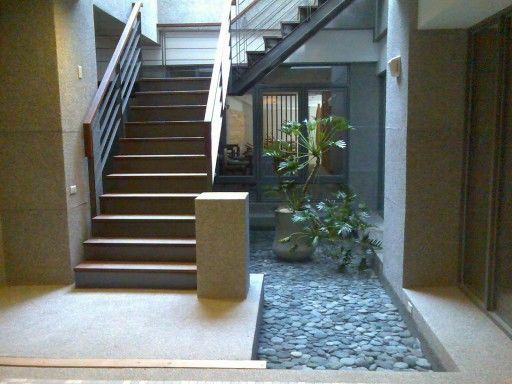 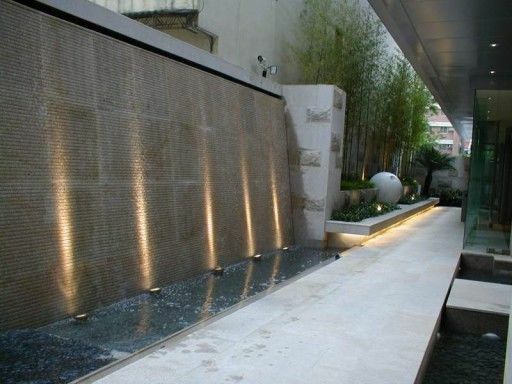 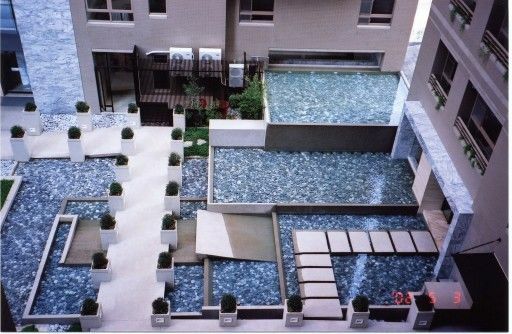 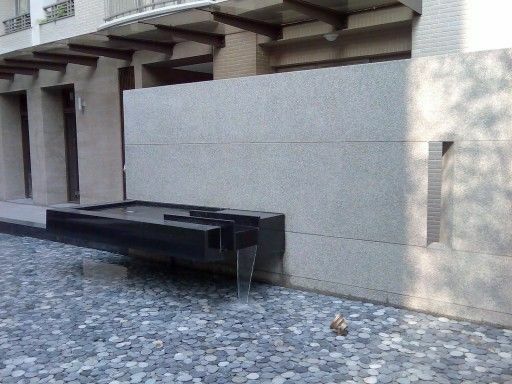 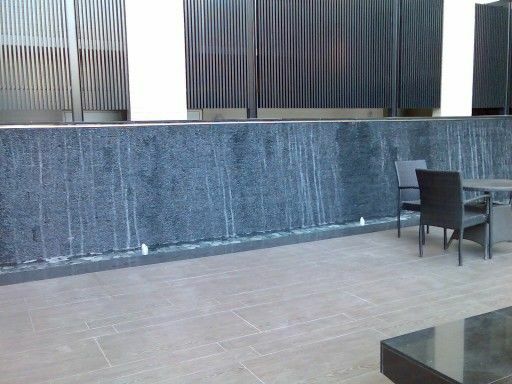 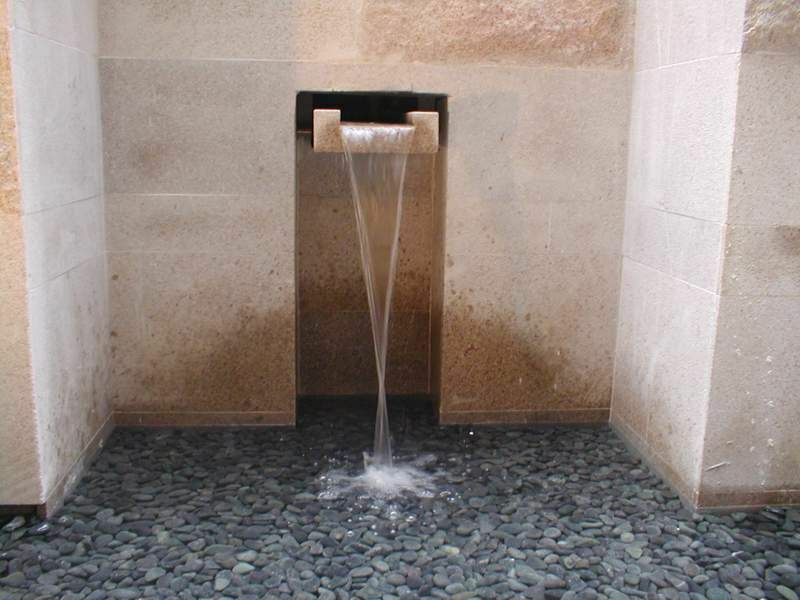 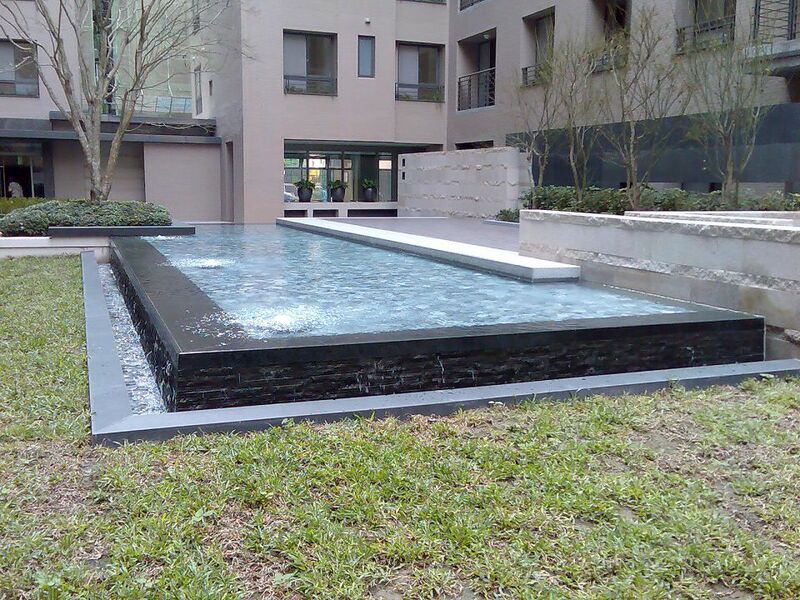 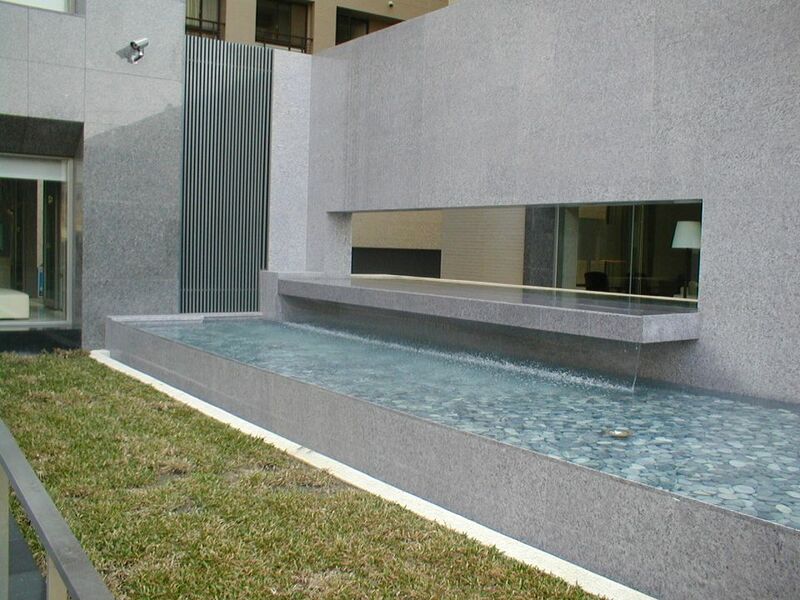 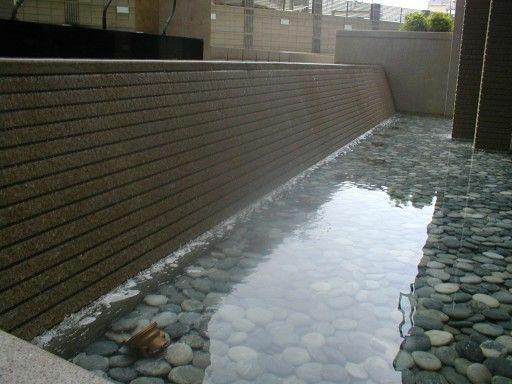 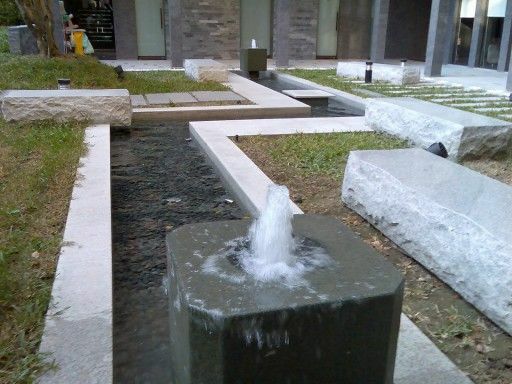 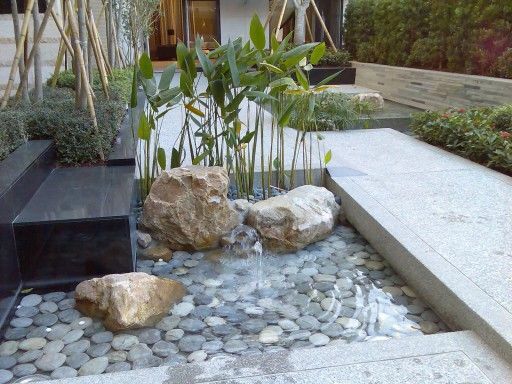 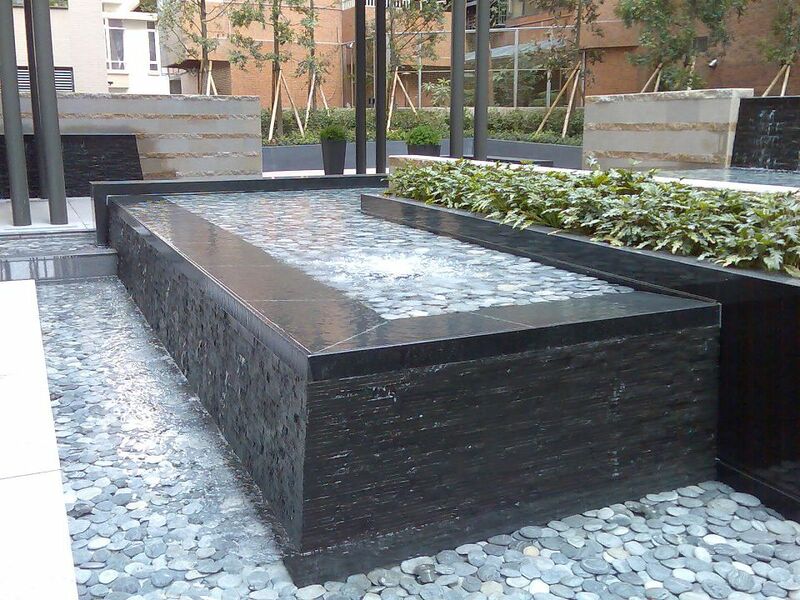 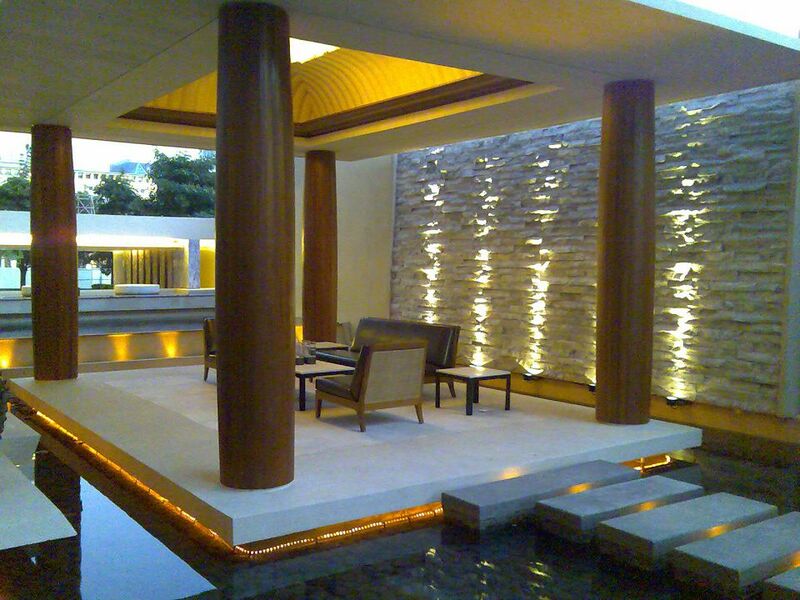 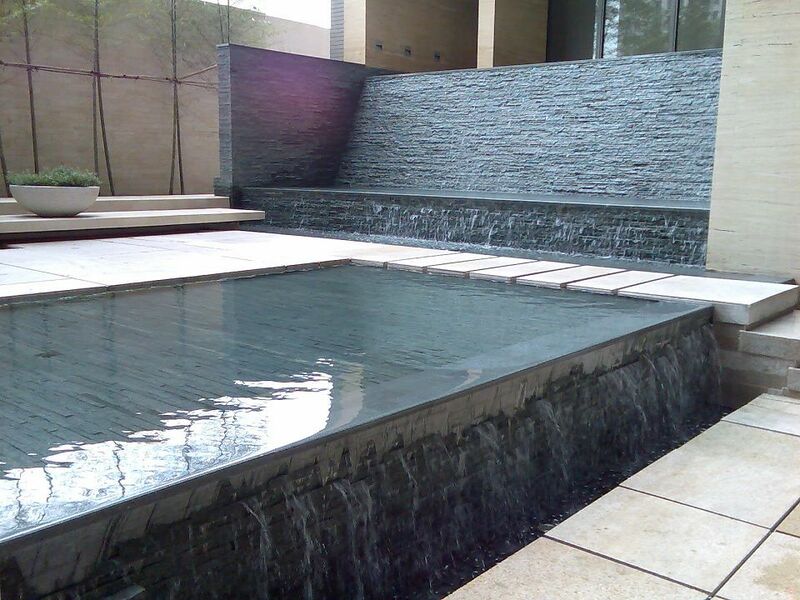 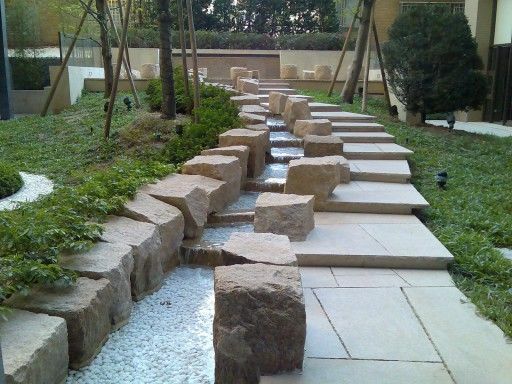 Description: building landscape pool: beating the fountain, create a dynamic leisure space and visual enjoyment. 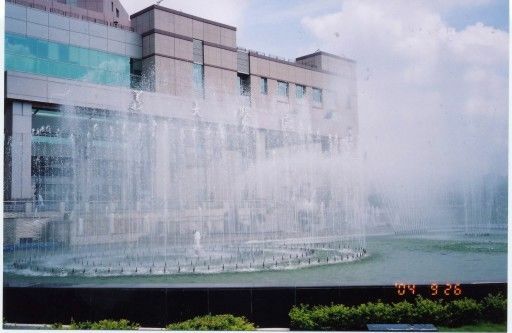 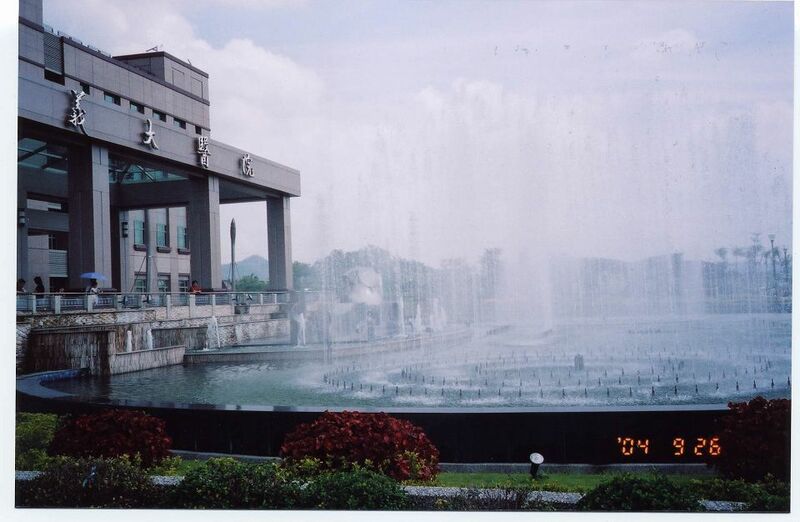 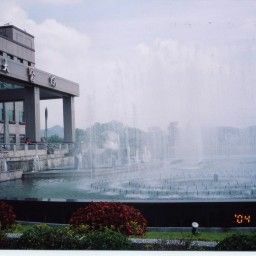 Feast for the eyes of the fountain, visitors appreciate and enjoy a game of water dance show. 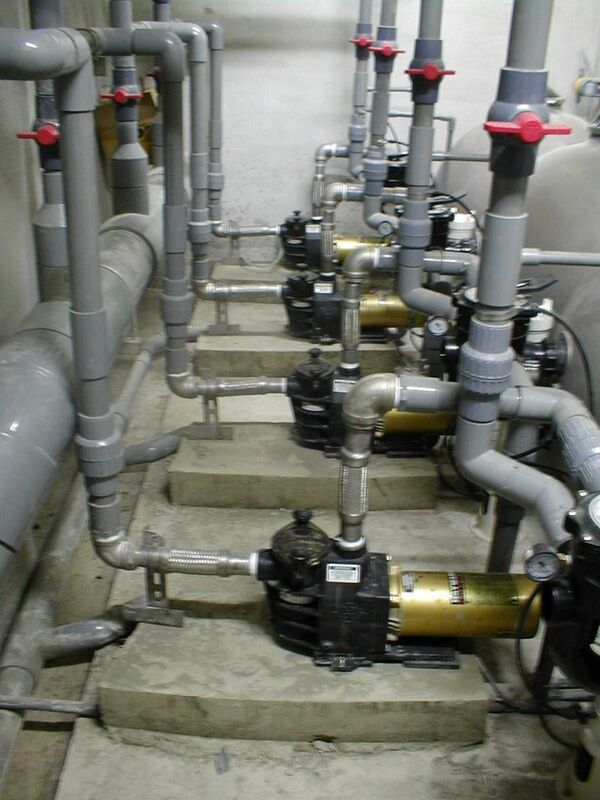 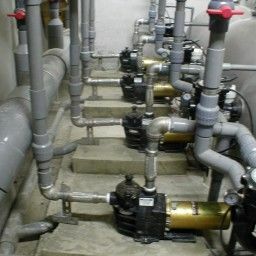 If the little room space, the Six-operating filter barrel, easy installation and construction..